The model BRENTA has become a classic. An indispensable companion on long marches, it boasts low weight and small stuff size. The ground level cut means that there is more insulation on the top and sides where it is needed most. An extra strip of insulation has been added at the side of the back to give maximum warmth down to the insulating mat. The trapezoidal foot section ensures that this important area also keeps warm. 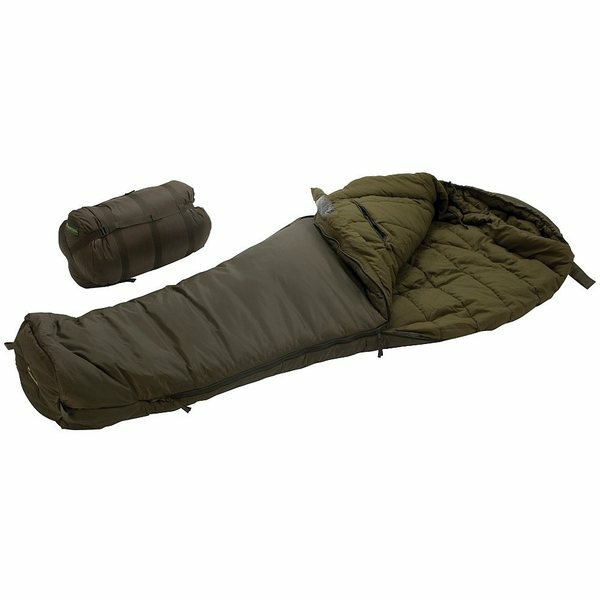 With scalloped hood, draft collar, zipped pocket and pillow pouch, this is a quality lightweight and comfortable sleeping bag. Available with zipper on the right or left. The practical pillow pouch can be filled with a pullover or anorak; it can also be removed for washing separately. Tuotteen koko pakattuna tai myyntipakkauksen koko on arviolta 260 x 450 x 260 mm.